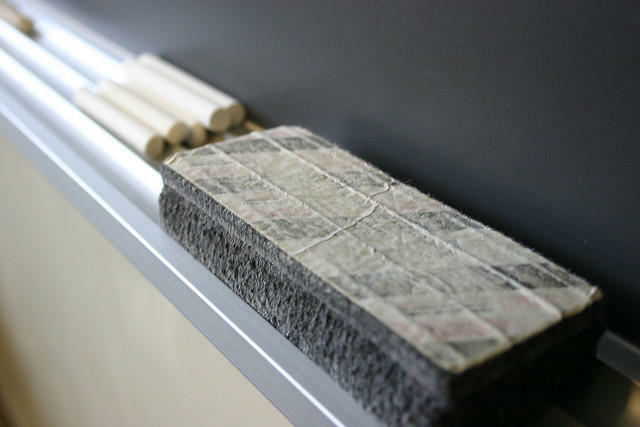 38 Michigan schools are on the chopping block. How’d they get there and what’s next? Out of the 38 under-performing schools that could be closed in Michigan, 25 of them are located in Metro Detroit. On Friday, Michiganders learned that state officials are preparing to shut down as many as 38 under-performing schools in Michigan. Twenty-five of those schools are in Detroit. What, if anything, could keep the School Reform Office from closing the schools? And how should we, as a state, deal with schools that are turning out unprepared students? Erin Einhorn of the newly-relaunched Chalkbeat Detroit joined Stateside to talk about what the future might hold for these under-performing schools. The schools that are set to be closed are scattered across the state, most in urban areas like Pontiac, Detroit, Benton Harbor, Kalamazoo and Saginaw. "There is a long history of research that shows test scores are very much affected by the economic backgrounds of the students who are taking the exams," Einhorn said. Listen to the full interview above to hear how the 38 schools were chosen, how "unreasonable hardship reviews" could save some of the schools, and why lawsuits could be on the horizon. The Michigan Department of Education released the state’s School Score Cards and the “Top to Bottom” list today. The Top to Bottom list is used by the School Reform Office to identify low-performing schools. The “Priority List” is made up of the lowest-performing five percent of schools in the state, and schools that were previously in the five percent and haven’t improved enough to get off the list. Schools on the list for three years could be subject to closure. With state rankings out soon, what happens to schools that are making changes yet face closure? Our conversation with Erin Einhorn, editor of Chalkbeat Detroit. 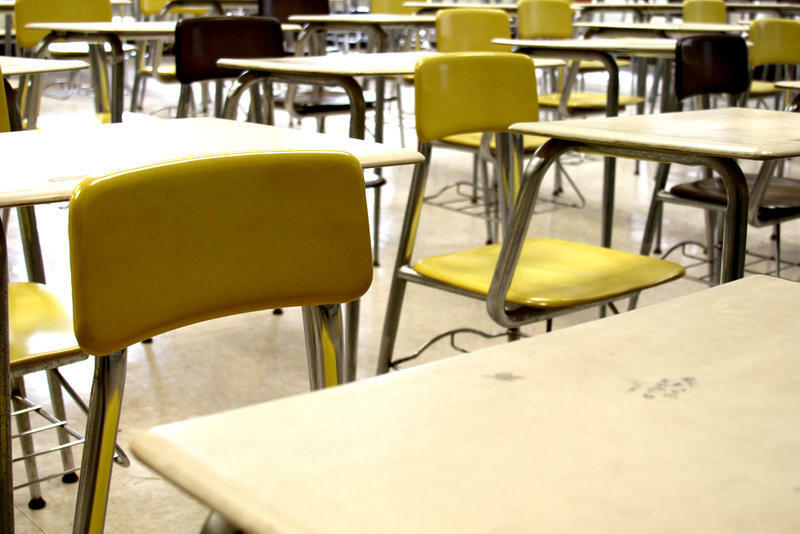 The latest list of Michigan's worst-performing schools is due to be released any day now. 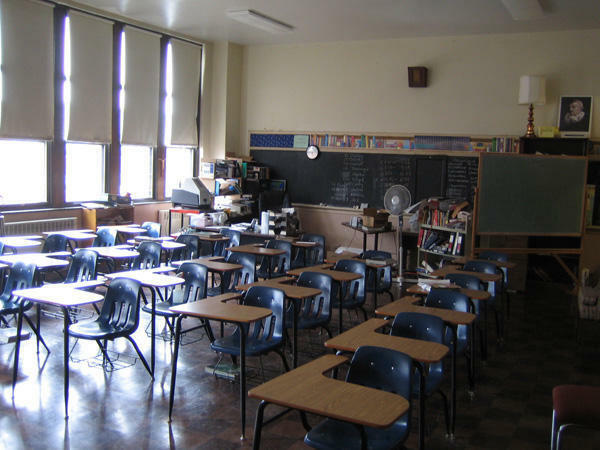 Under state law, the School Reform Office can close schools that have been mired in the lowest five percent for three straight years. But what of schools that say they've begun to turn things around? Or schools in challenged neighborhoods, whose students started very far behind? What happens to those students if the state shuts down their school? 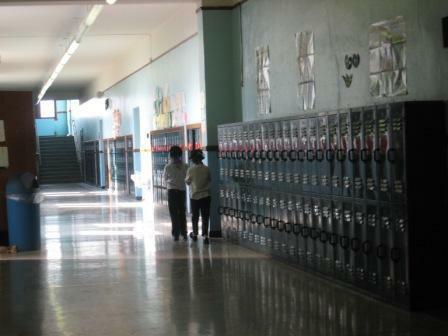 Erin Einhorn looked at one example of this dilemma in a report for Chalkbeat Detroit. It's a charter school in Detroit called the Michigan Technical Academy and they are asking the state to give them more time. Looks like we've got another tug of war between Governor Rick Snyder and Attorney General Bill Schuette. At stake? Whether failing schools within the new Detroit Public Schools Community District can be shut down at the end of this school year. Today, Attorney General Bill Schuette issued his legal opinion on the matter and Rick Pluta, Michigan Radio’s Lansing Bureau Chief, joined us to explain what went down. Listen to our conversation with John P. Smith, professor of educational psychology at Michigan State University. This week, the Snyder administration’s School Reform Office suggested that it could eventually close schools where students have low rankings on state tests. Schools that rank in the bottom 5% -- with some exceptions -- would be closed under this plan, which would shutter more than 100 schools from across the state. In an opinion piece this week in the Lansing State Journal, John P. Smith III criticized the state’s plans. Smith is a professor of educational psychology at Michigan State University and he joined Stateside to talk about why he thinks the closing of the schools, and the methodology that led to that decision is flawed. A Detroit charter shuts down. Is this what school accountability looks like? How do you decide if a so-called “failing” school should shut down, and is there a right way to do it? 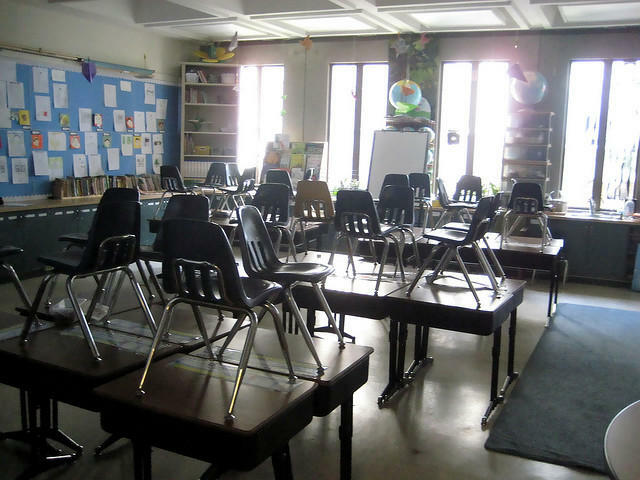 Three Detroit charter schools shut their doors forever at the end of this school year. One of them, Allen Academy, was one of the city’s very first charters. And its closure leaves a wake of upheaval. "The kids are going to be better off"
The ornate, red-brick complex on Detroit’s west side is unmistakably an old Catholic church. 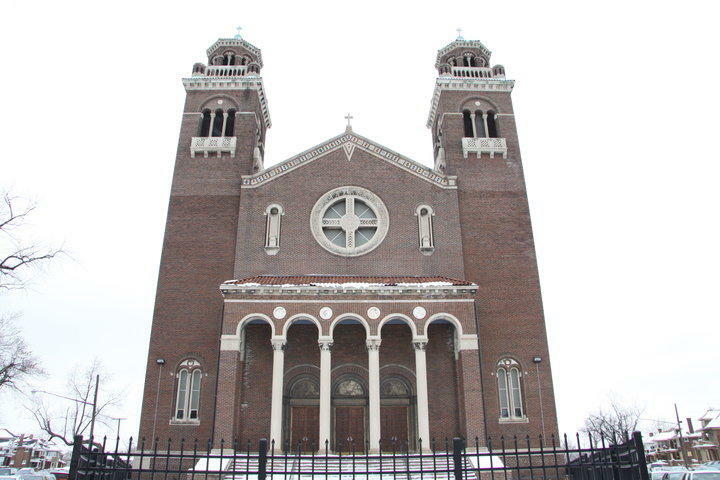 The Saint Theresa of Avila parish closed in the 1980s. Since 1999, it’s been Allen Academy.